Formula 1 managing director of motorsport Ross Brawn says the championship's 1000th grand prix is the "brightest symbol" of the "amazing history from which to move forward". 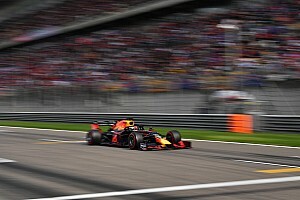 As F1 and its governing body the FIA continue to thrash out the plan for a major rules overhaul in 2021, the championship will celebrate its 1000th race with this weekend's Chinese Grand Prix. F1 tradition and elements of its history – such as team payments for enduring participation and success, and the protection of individual constructors – have been a key part of the negotiations for the planned 2021 revolution. 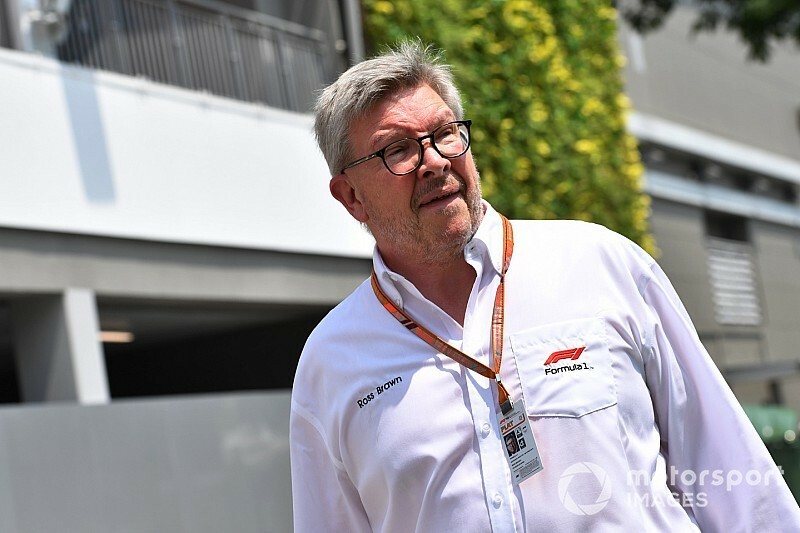 Brawn says F1 has "an opportunity to trace out a new path for a sport that has few rivals, in terms of the spectacle it offers and its global reach". In a special feature for FIA magazine AUTO celebrating the 1000th F1 race, Brawn said: "It [F1] has an amazing history from which to move forward and this 1000th grand prix is its brightest symbol. "We want to make Formula 1 ever more spectacular, with more unpredictable racing and endow it with sustainability, both financially and ecologically. 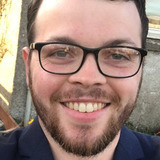 "We are all working together to achieve this and I am very optimistic, as we are starting from an incredibly solid base. "For example, there's the whole story of the power unit, which is a masterpiece of technology and efficiency. "There is also a common will to improve. "All of us who love this sport know that the world is changing fast and we want the next generation of Formula 1 to keep pace with these changes." 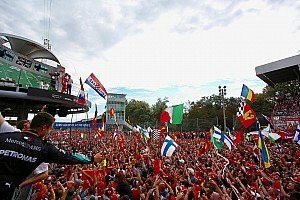 FIA president Jean Todt also expressed confidence that F1's impressive history will be built upon, claiming that when F1 reaches 2,000 races there will be the same feeling of pride as now. He said he believed F1 will remain "one of the best and most enjoyable sporting spectacles" because humans will always want to race. "The love of speed and the desire to push to the limit in every way – in human terms and technologically – is part of our DNA," he said. [It] has always expressed itself through competition, first of all as human beings and then, with the help of vehicles that were beginning to be used as means of transport. "This competition made a significant contribution towards driving technical innovation through a continuous transfer of ideas and technical solutions from the race track to the cars we use every day. "The people who will watch the 2000th grand prix will look back with the same sense of pride and the same hopes for the future of this sport that we feel today."